Original paint with the factory runners still at the bottom fender lip. 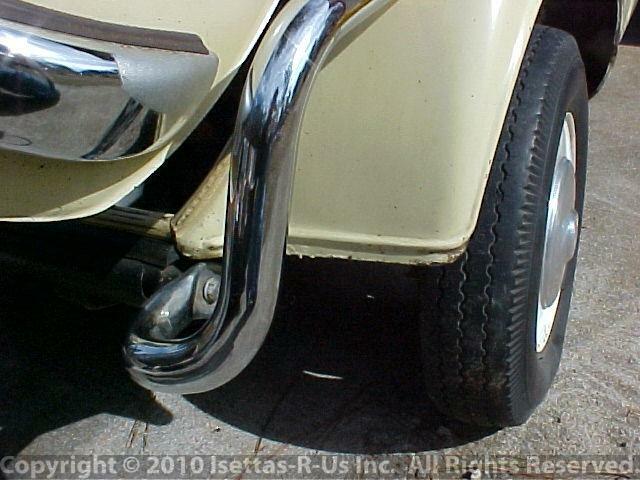 In 1958 the fender lip extend down about 1" inch. On earlier cars there is NO extension on the outer lower lip.